If we are to overcome the challenge of climate change, we will have to expand the use of renewable energy. But that doesn’t mean rejecting the most effective alternatives available today. 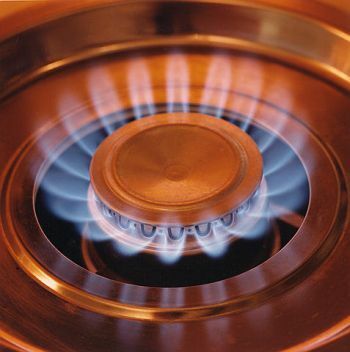 Natural gas stands out among these alternatives. Existing gas-powered generators can reduce CO2 emissions in the electricity sector by 10%. A clean energy standard that includes natural gas focuses on what’s realistically available in the here-and-now. It can reduce carbon emissions right away while buying us time to develop and hone other electricity-generating sources that don’t rely on fossil fuels. Most importantly, it would not require us to shut down the plants that rely on our most abundant fossil fuel: coal. Leonard is chairman and CEO of Entergy Corp., which produces and distributes electric power.